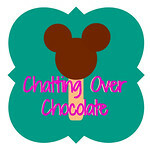 Chatting Over Chocolate: Pinteresting Summer Sips! It's important to stay hydrated in the sizzling Summer heat. Perfect excuse to enjoy a delicious drink? I think so! Cheers to a fabulous Summer! Ooooh, they all look so pretty! I'm really intrigued by the flavored waters. Must give those a try. You always have the neatest pins each week. 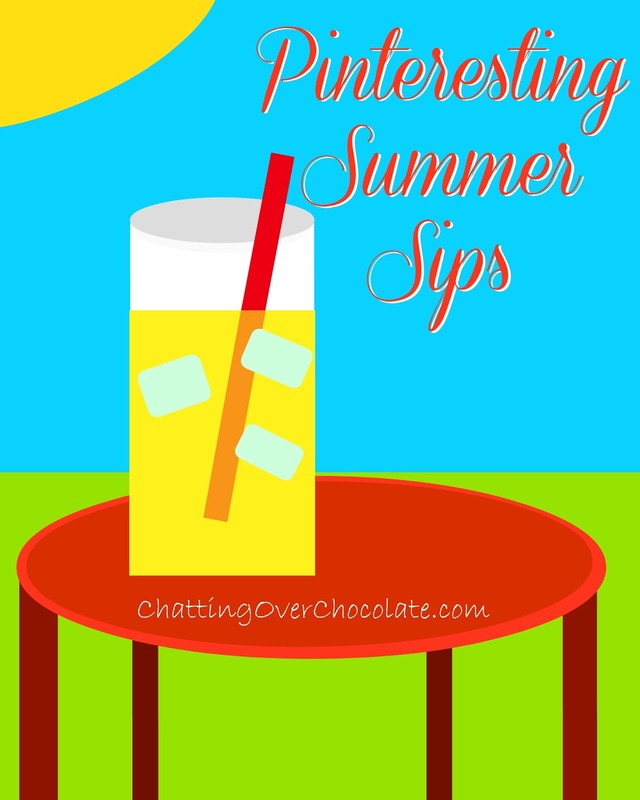 What a great list of summer drinks! Pinned!